Everyone's talking about American and Russian weapons, who will come when ToW advances later into the war, meanwhile, I'm wondering where the Italians are who should be fighting in France during the time the current ToW takes place. Have people just forgotten Italy was an early participant in WW2? I doubt we'll see any Italians or French despite there being plenty of battles to choose from. That being said, I will be surprised if we even do see the major factions come to the game. We at least have some French weapons. Not many, but some at least. The Italians, nothing. It would be nice to see more from the French though. Maybe a map with both the French and Italians (it did happen). Both an unseen side of WW2, and a showcase of two of the other major powers. There is leaked Italian customization items in the game's files. 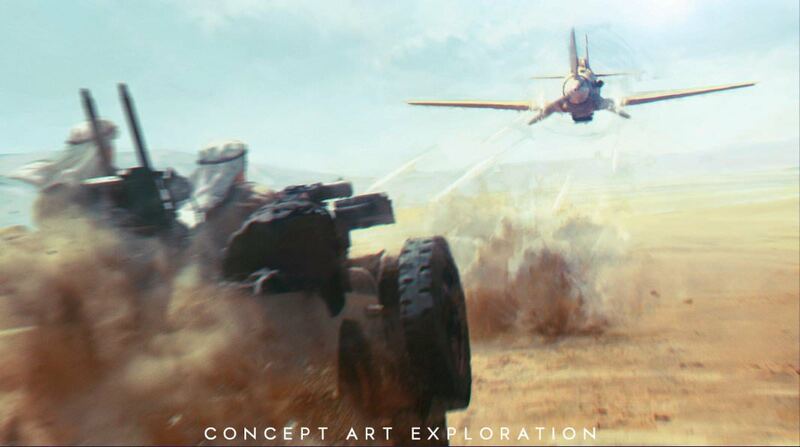 So they may be coming in the near future but hopefully as their own faction and not with the Germans. I wonder if you can customise the surrender flagpole colour for the french and Italians? Weyyyyy! Only joking. The more factions in this game the better! We want content!! DICE didnt write history, merely re delivered it into a confusing algorithm to suit a game. i think anyone who knows history can confirm a ton of countries, not just italy, that has helped effect every major conflict. i've deployed beside italians, good peoples and we always joked about trading our weapons. they wanted our decked out m4s and we wanted the L96 lol, cant recall their normal AR but it was bullpup mag, very different imo. and they legit still use mg42 or variant of it. i just think this game is hard to stomach if you do know history and/or you were expecting more accuracy in terms of weapons/soldiers. You Guys cried for free Content and now you get it. Indeed, "free content" and "little to no content" being pretty much the same thing. Paid DLC with a game going from ten maps to over thirty in two years is starting to look pretty good now, isn't it. But this new Generation wants everything free and already Yesterday. Just remember the good old Times buying Road to Rome for Battlefield 1942 on Disc. I prefer paying for DLCs. Employes doesn't Work for free. Or you Guys would Work 2 years Just for free because the customers doesn't want to pay for your Work. I would love to see an Italian weapon set, something like the Beretta Model 38 as an SMG for the medic class, also the Beretta OVP for the medic, the Beretta M1934 as a new pistol and the Carcano rifle for the Recon. It should've been the Italians in the North African setting with guns and vehicles. Then when you waited a bit they would make the expansion packs free in a patch. I for one want Italian weapons, big part of the war and some great guns as well that could be added. Whatever happened to this? This clearly resembles as Italian fighter. 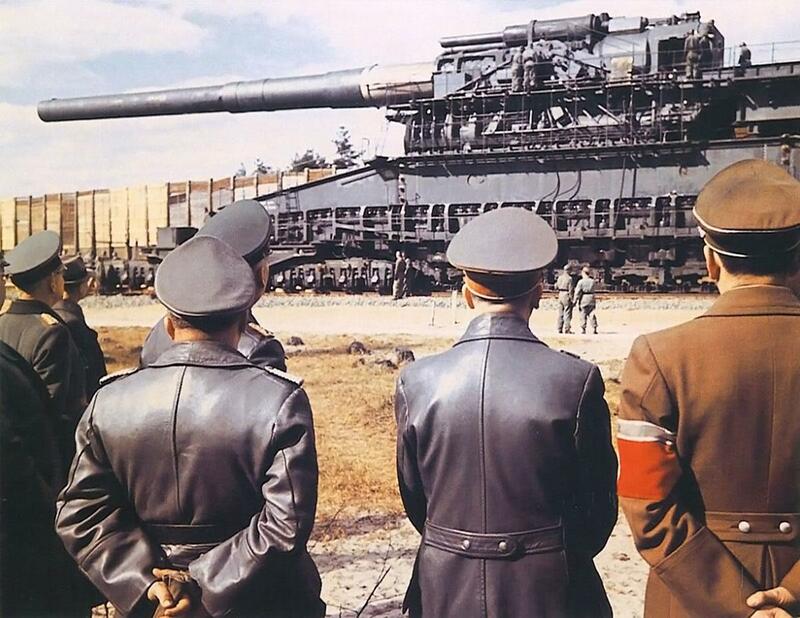 How about bringing the Schwerer Gustav to BFV? Id rather see Russians Americans and Japanese.